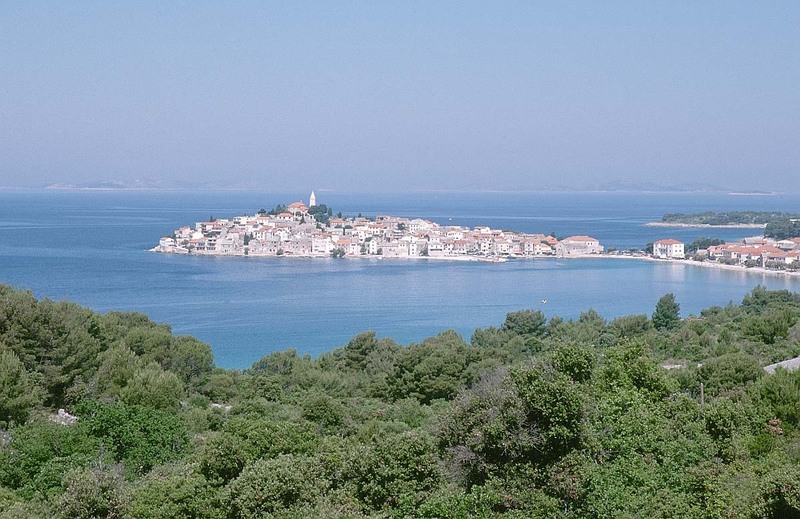 According to the country’s tourist board, Croatia’s Adriatic coast is “the Mediterranean as it once was”, and indeed most of the tourists who make it the 18th most popular destination in the world flock either to the Istrian peninsula in the north or the Dalmatian coast further south. 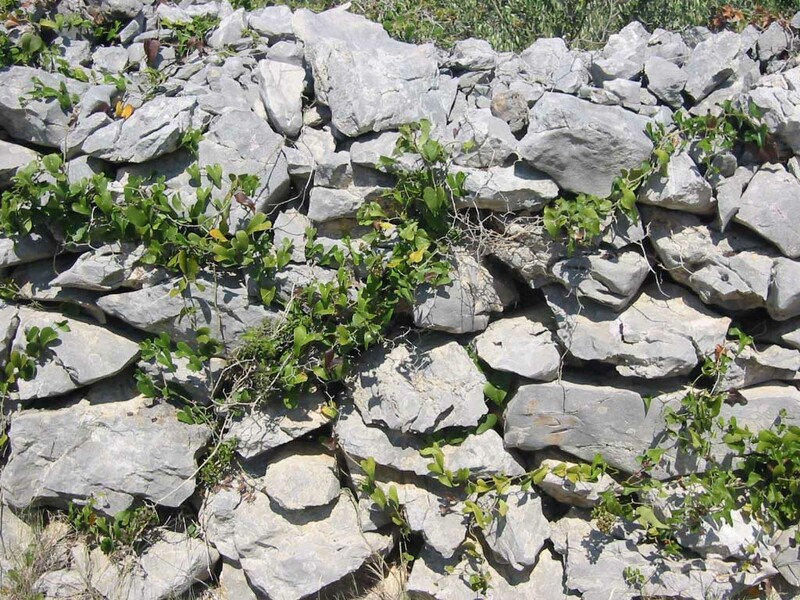 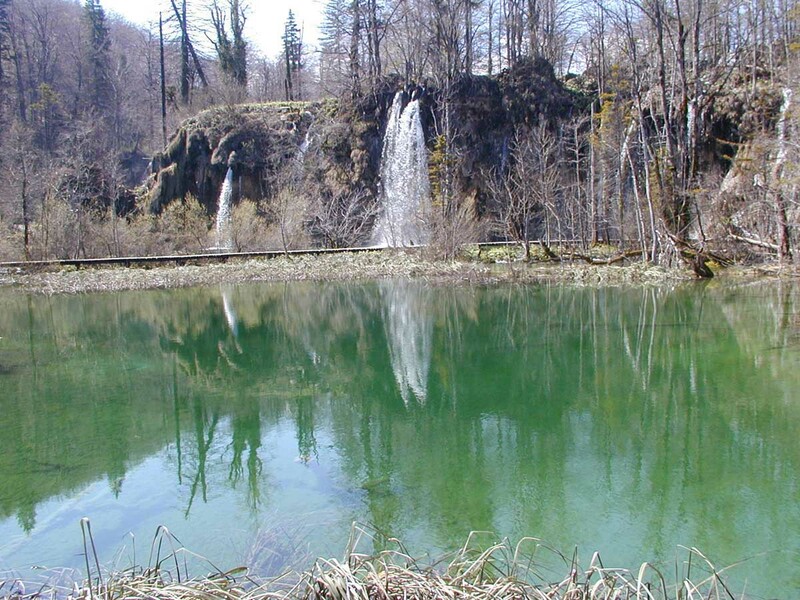 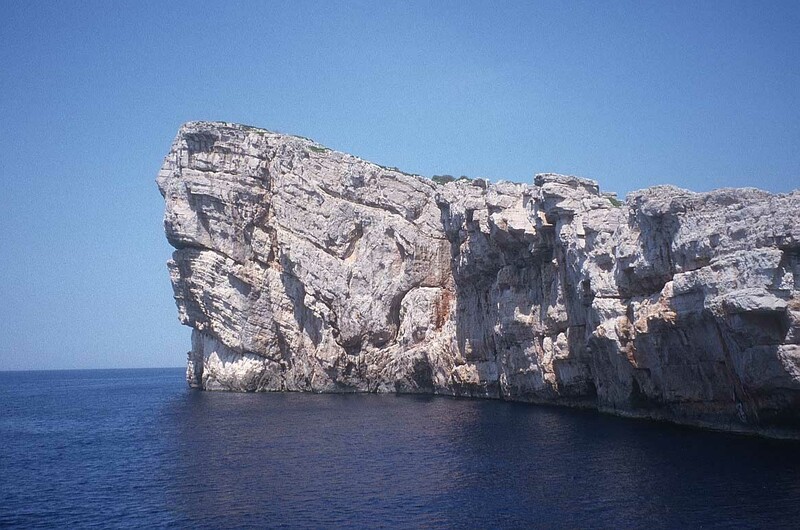 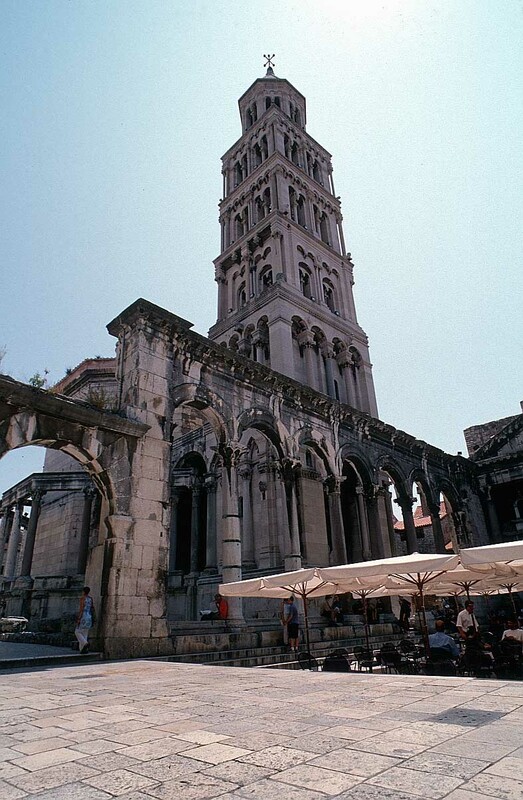 Croatia has 7 sites on Unesco’s World Heritage list. 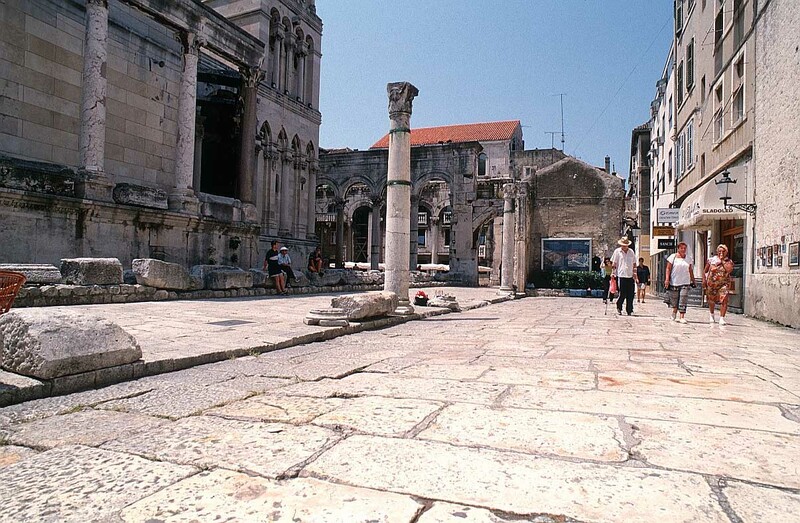 The Romans were there from the 1st to the 7th century AD, and they left behind many well preserved buildings of great interest. 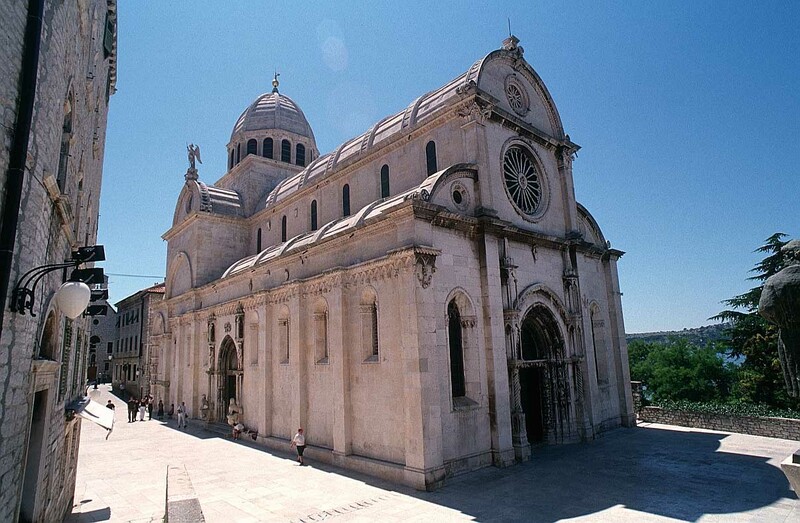 Other architectural influences include Venice (Istria is the closest part of Croatia to Italy) and Austria. 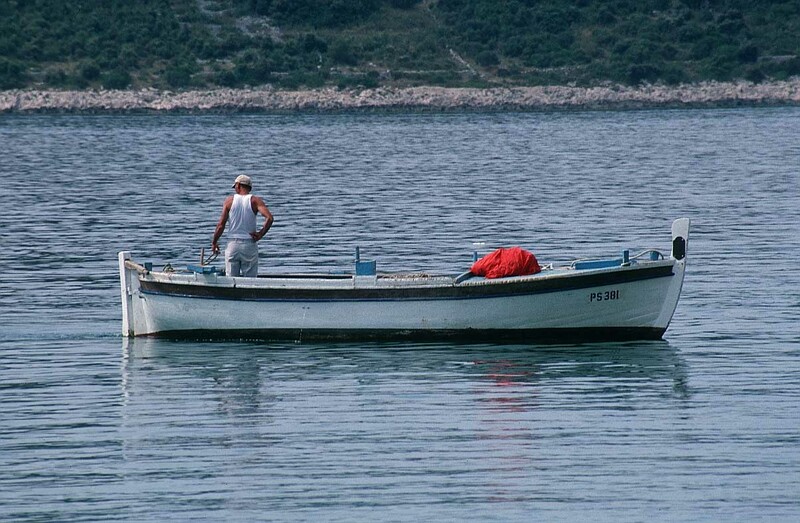 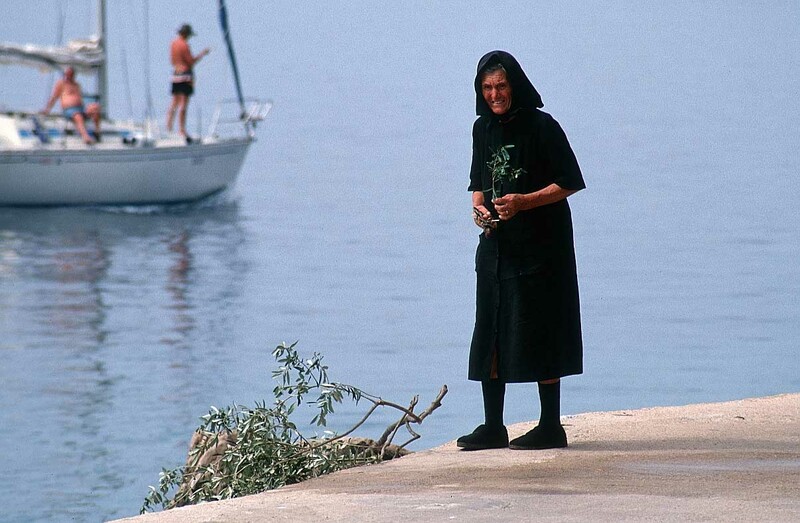 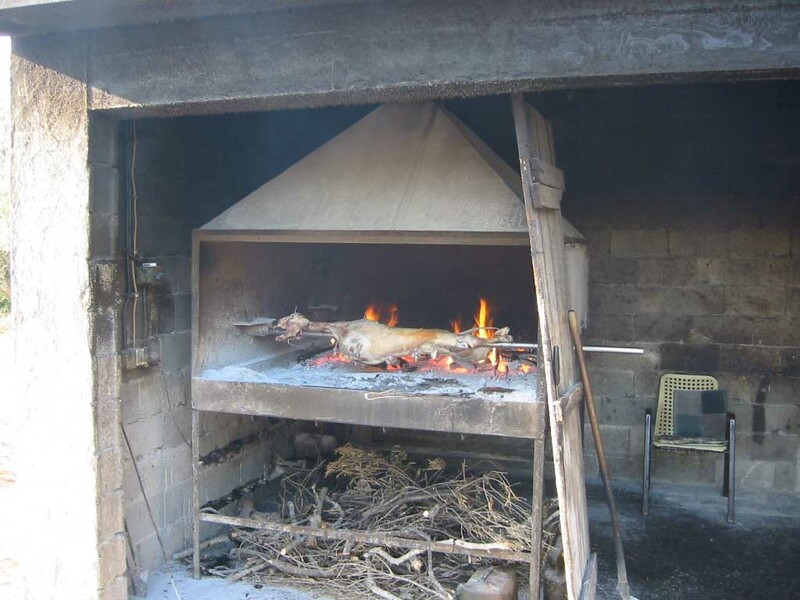 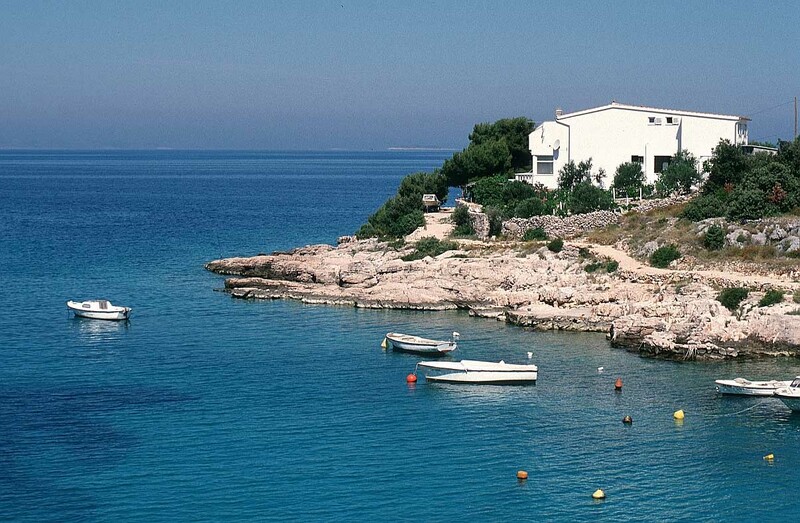 Italians still make up the largest number of visitors, and Istrian restaurants serve excellent sea food and pasta. 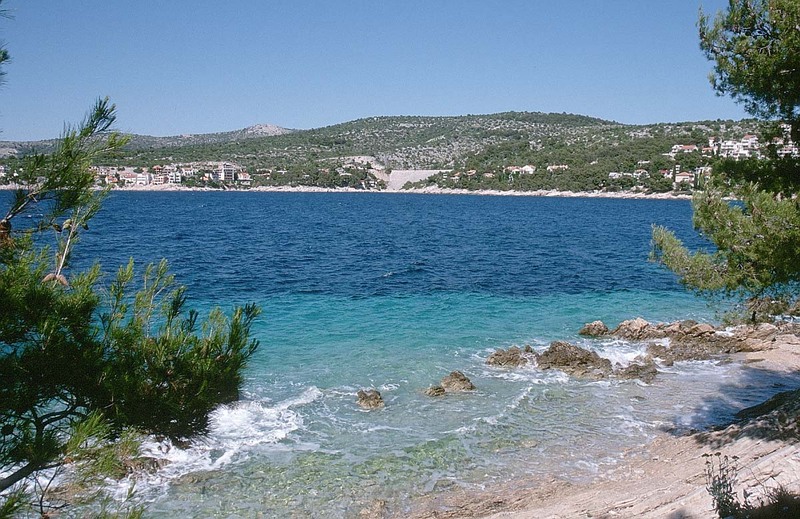 Its coastline is a mixture of rocky coves and open sandy beaches, and numerous holiday complexes provide accommodation for sun and sea worshippers. 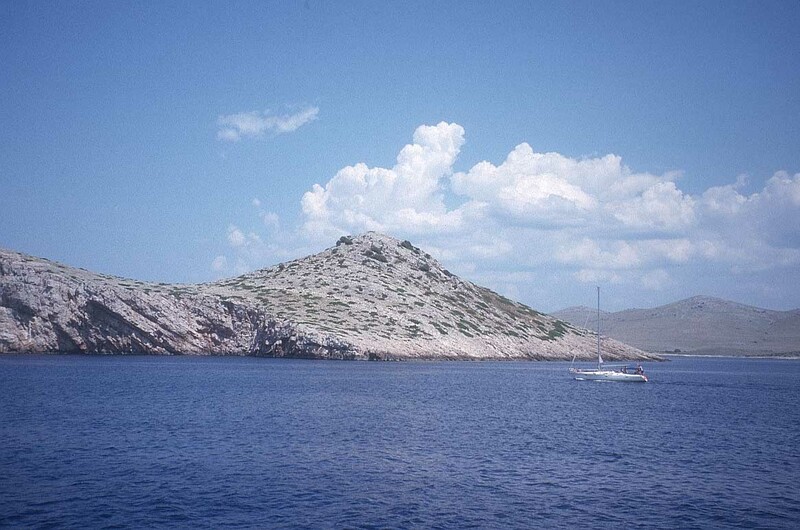 Off the Croatian coast lie over 1,000 magical islands, of which only around 50 are inhabited. 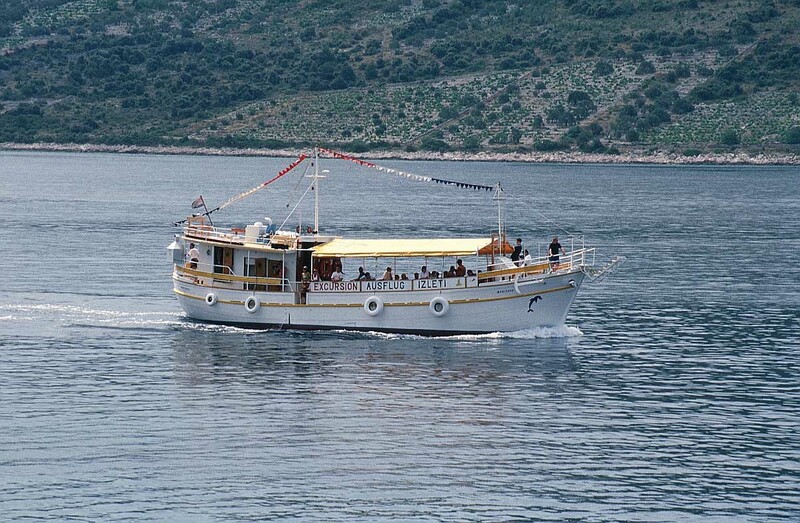 An increasingly popular way to see some of them is to join a sailing ship with about 30 passengers and a crew of five. 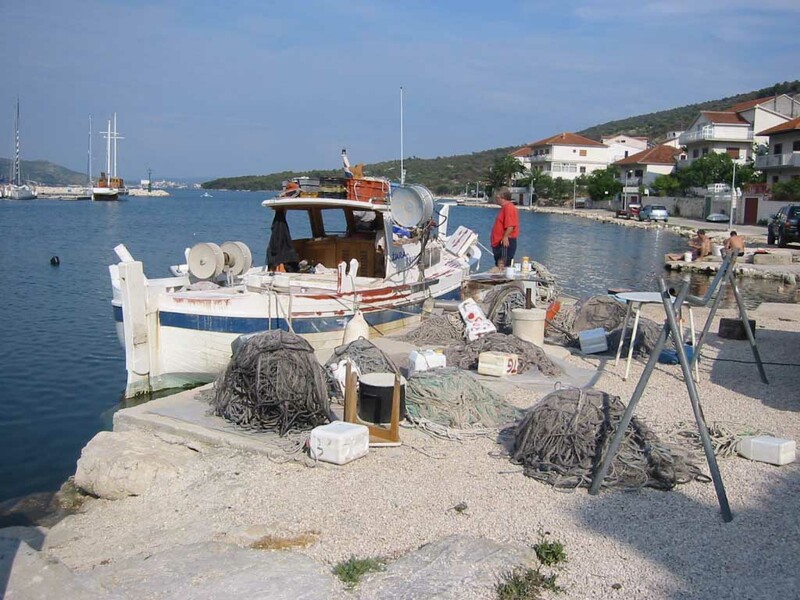 In a week you will visit seven islands, typically arriving in the afternoon and spending the night on the boat in harbour, before leaving after breakfast for the next island. 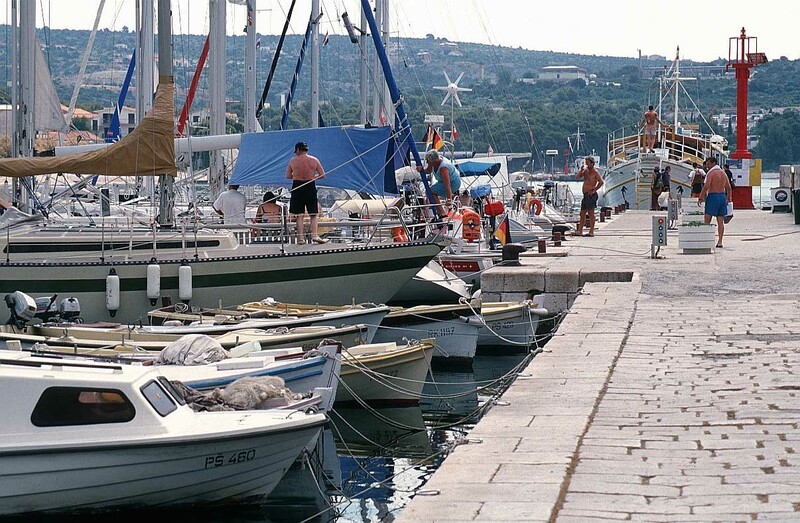 More comfortable, but possibly less fun, are the many cruise liners calling at ports in Dalmatia, allowing passengers to spend a day there. 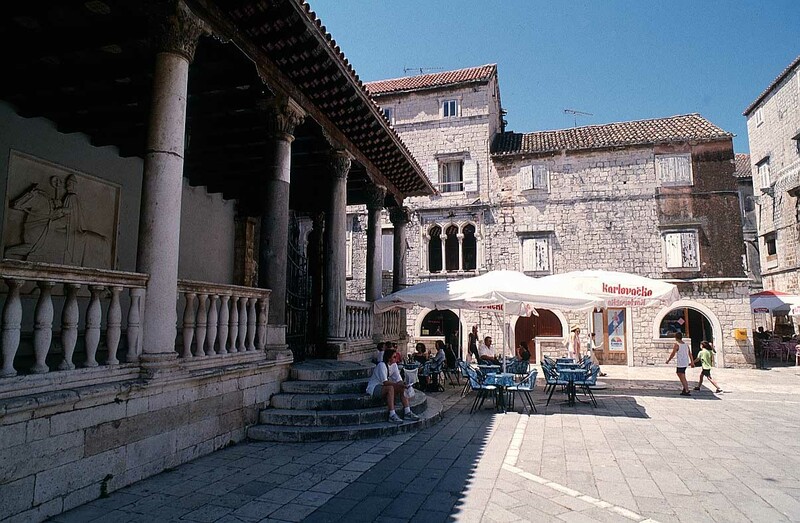 Indeed, if you prefer to explore Split or Dubrovnik in peace and quiet, it is a good idea to look at the schedule of cruise ship arrivals and choose a day when there isn’t one due! 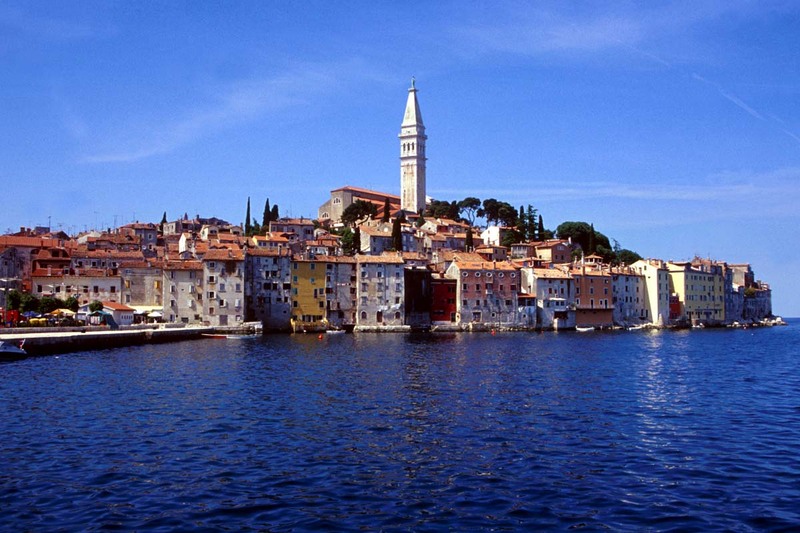 Although one of the more touristy places in Istria, Rovinj presents an opportunity to see one of the last true fishing ports in this part of the world. 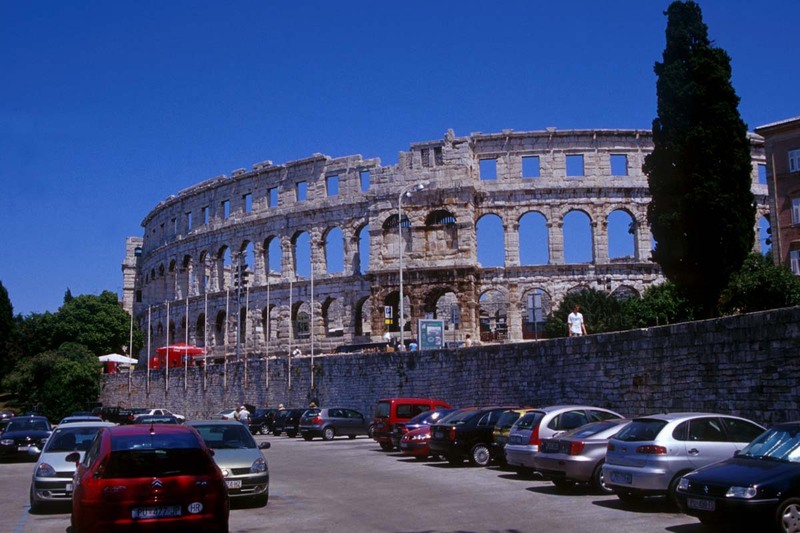 My favourite among the Roman remains is the remarkably preserved amphitheatre in the Istrian regional town of Pula. 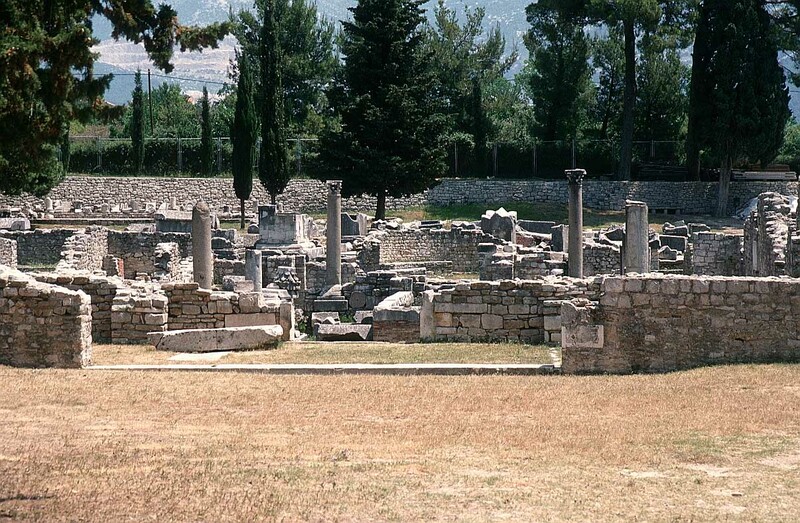 Still sufficiently intact to be used for concerts and shows, it is a fascinating place to spend an hour. 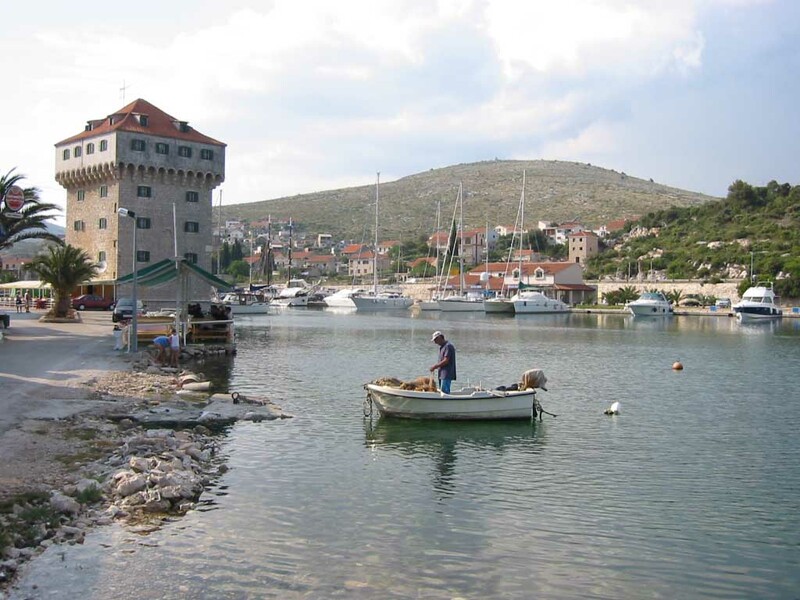 There are many other Roman buildings in this largely unspoiled shipbuilding, fishing and winemaking centre, with its mild climate and fine views of the Adriatic. 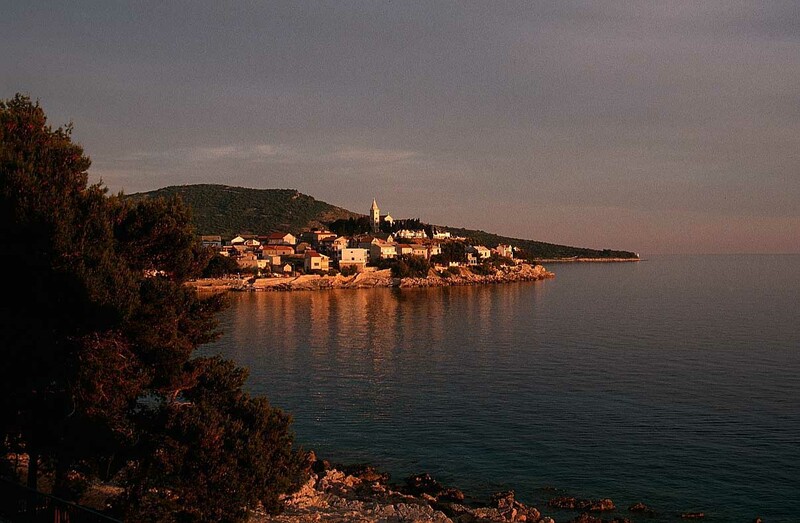 For a small town, Pula offers good nightlife. 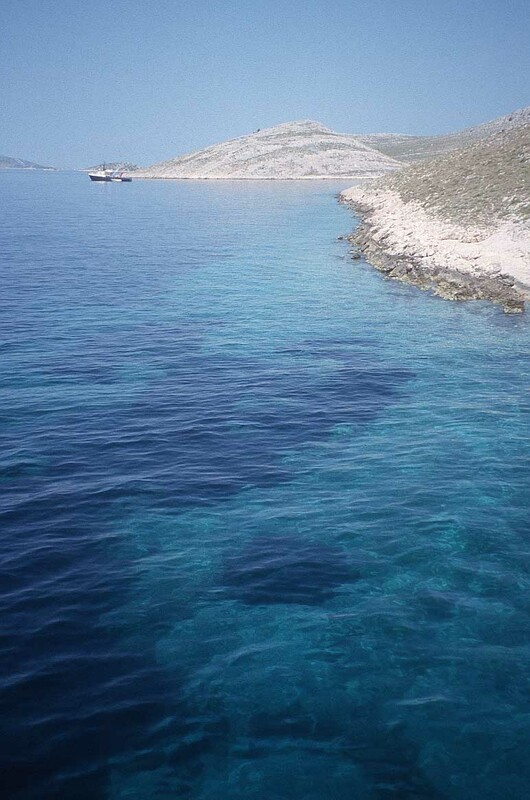 Lying beneath the mountain of Biokovo, Split’s brilliant white buildings contrast with the deep blue of the Adriatic. 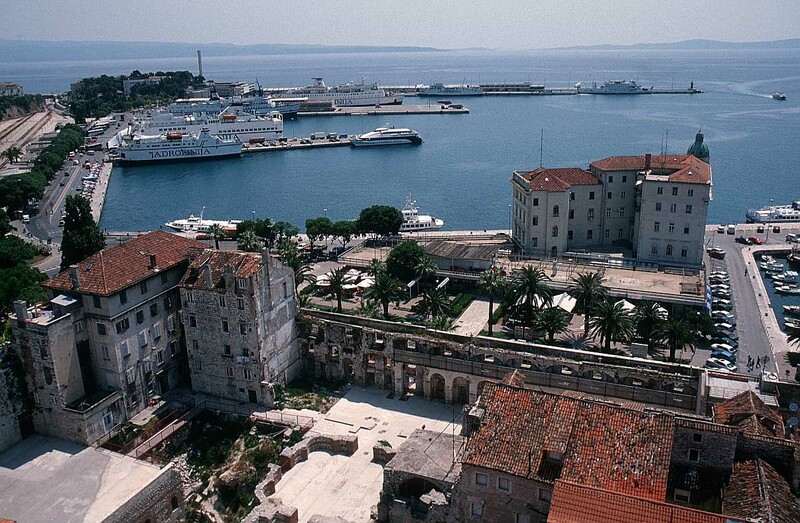 The Roman Emperor Diocletian built his retirement home here, which says something about its beautiful coastline and mild climate. 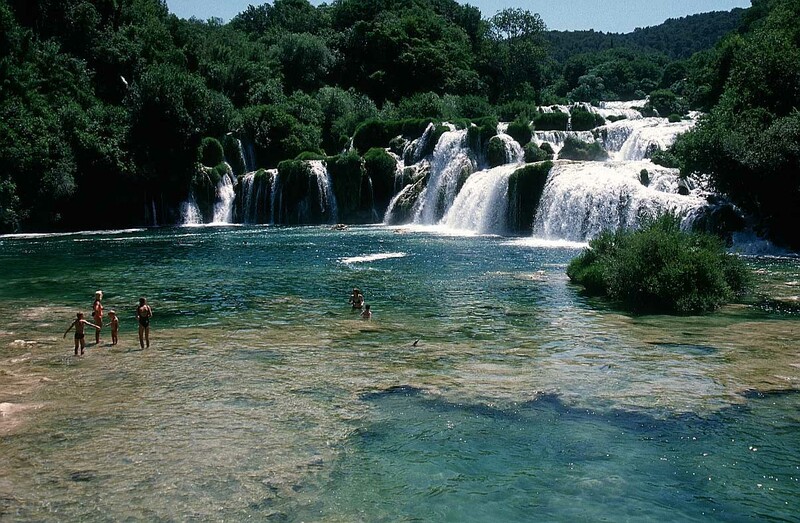 From Split you can go on a day trip to see the biggest waterfalls in Dalmatia in the Krka National Park. 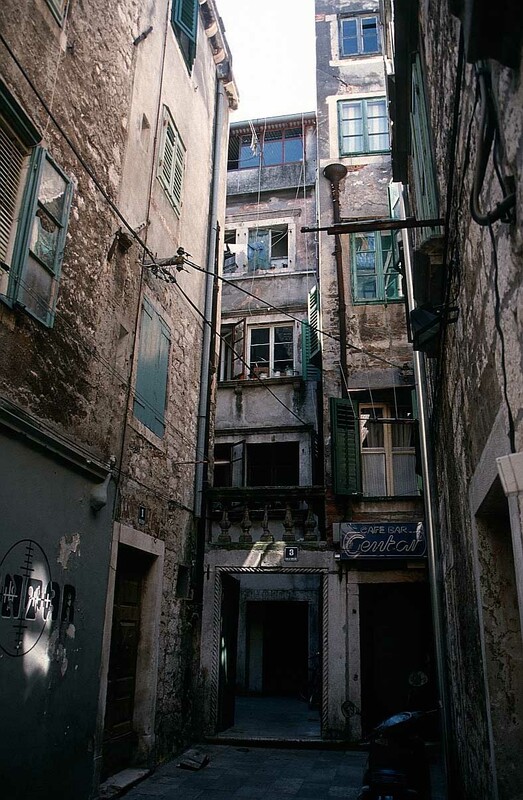 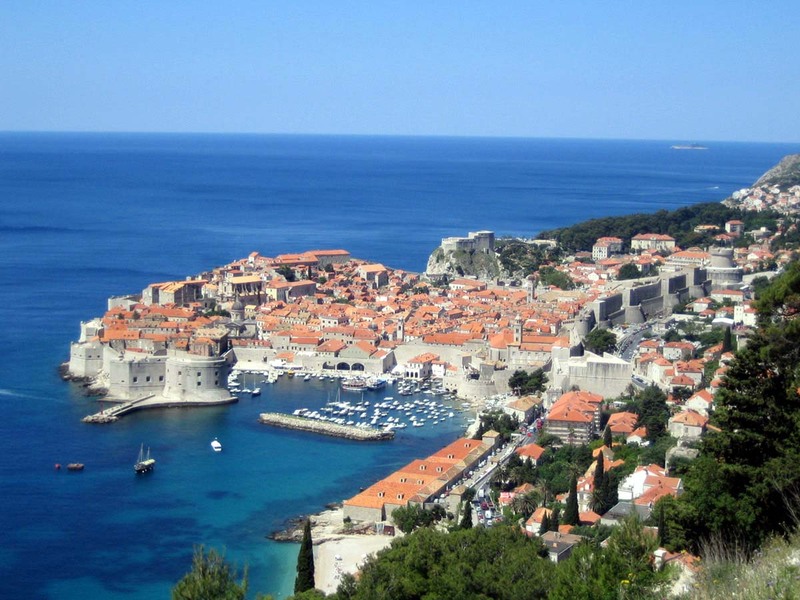 With its atmospheric old town, Dubrovnik is full of history. 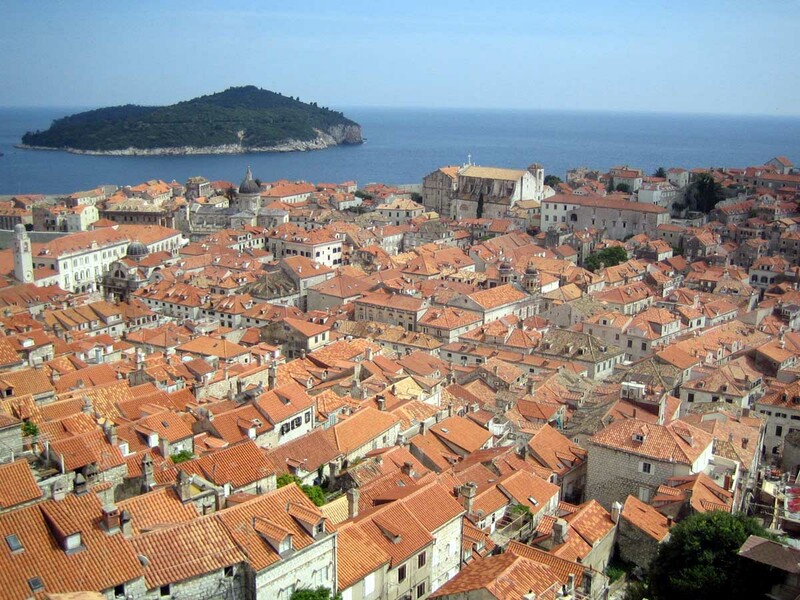 A good way to see it is to take the 2.5 km city walls walk, but you need to be reasonably fit as there are a lot of steps, many of them steep. 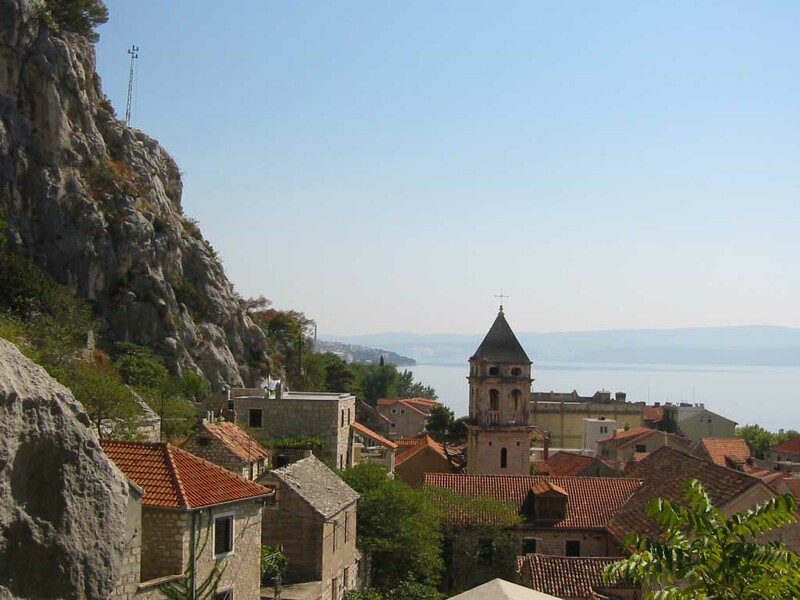 Alternatively, for excellent views of the town and the stunning Dalmatian coastline, take the vertiginous cable car up to the fort. 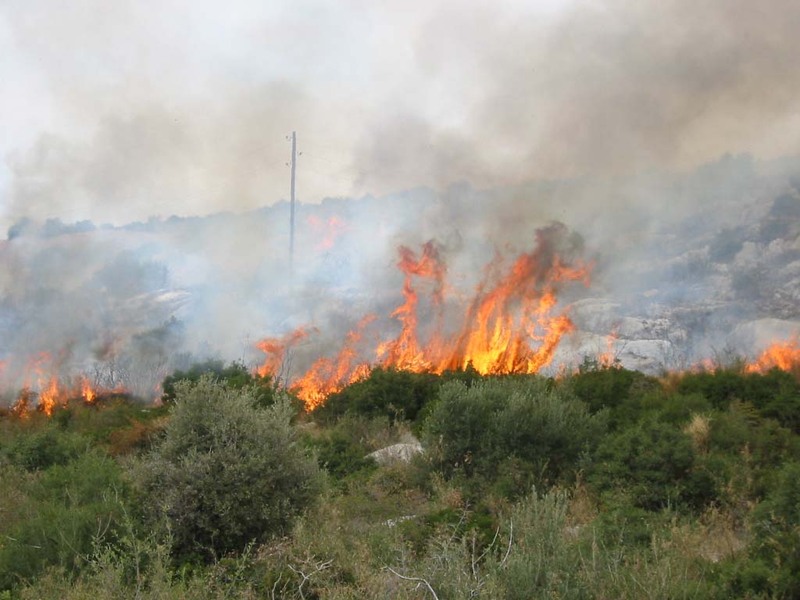 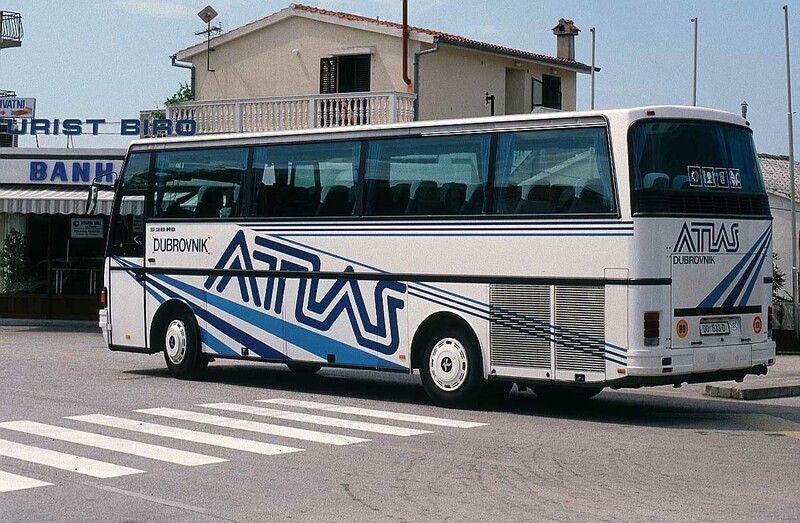 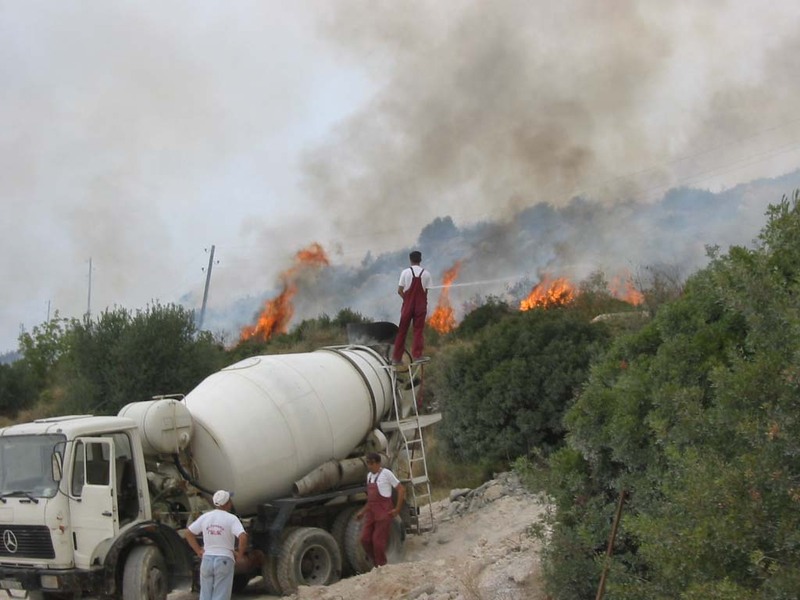 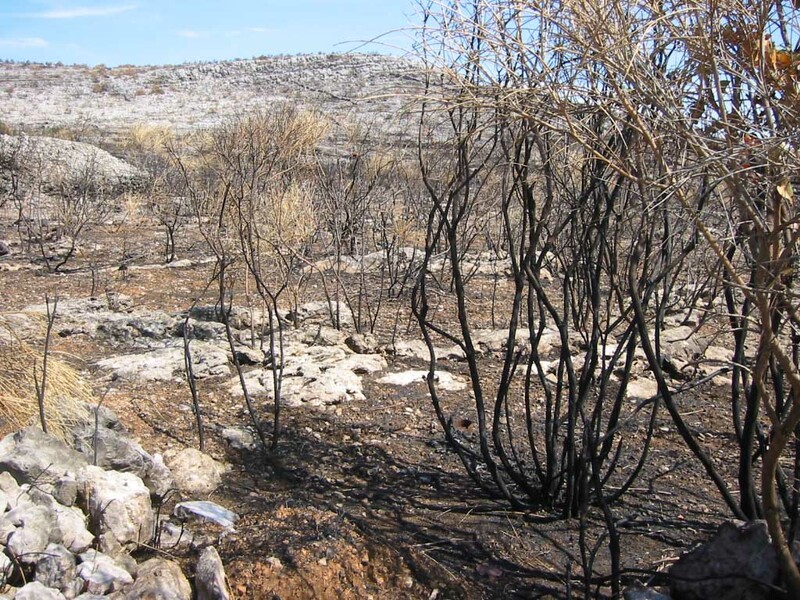 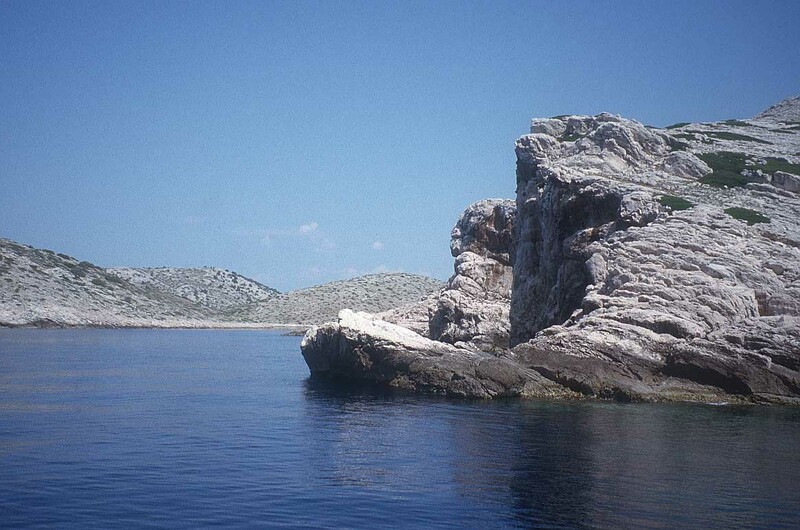 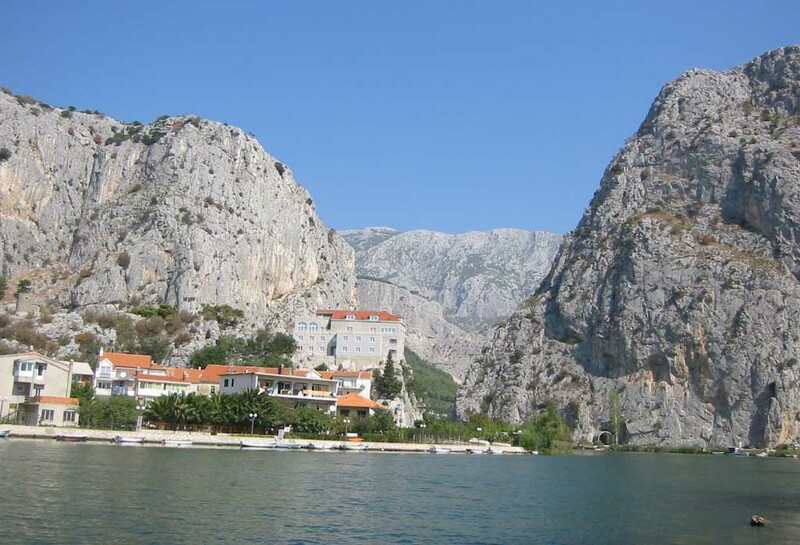 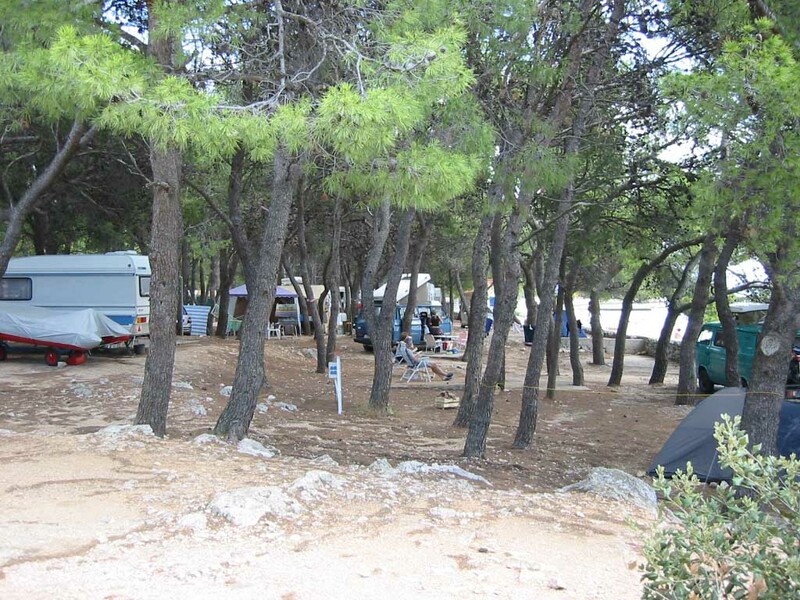 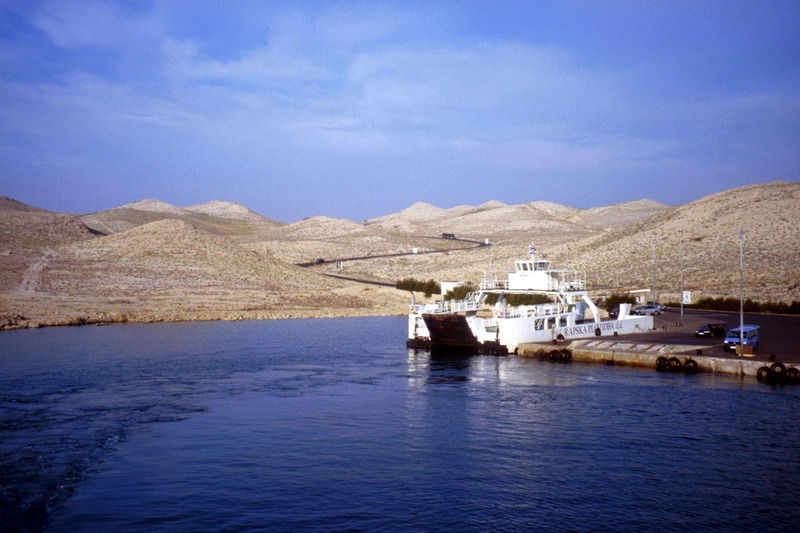 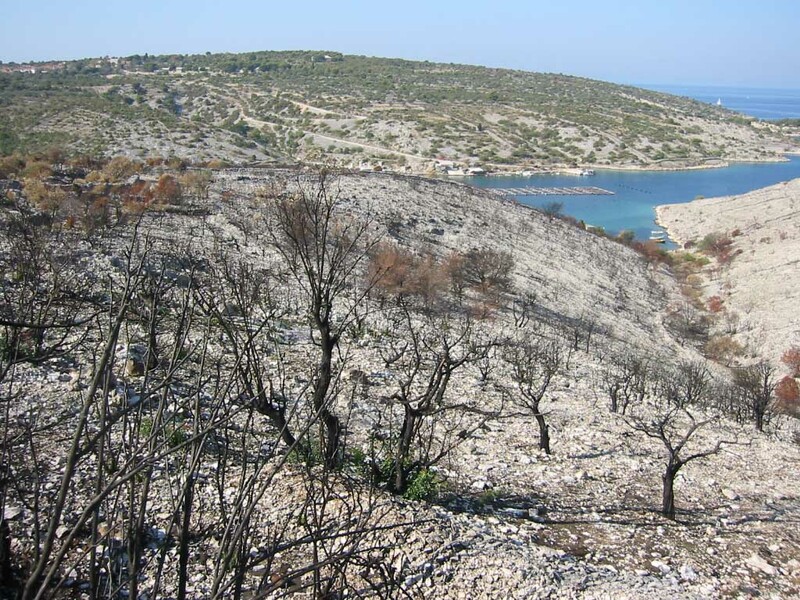 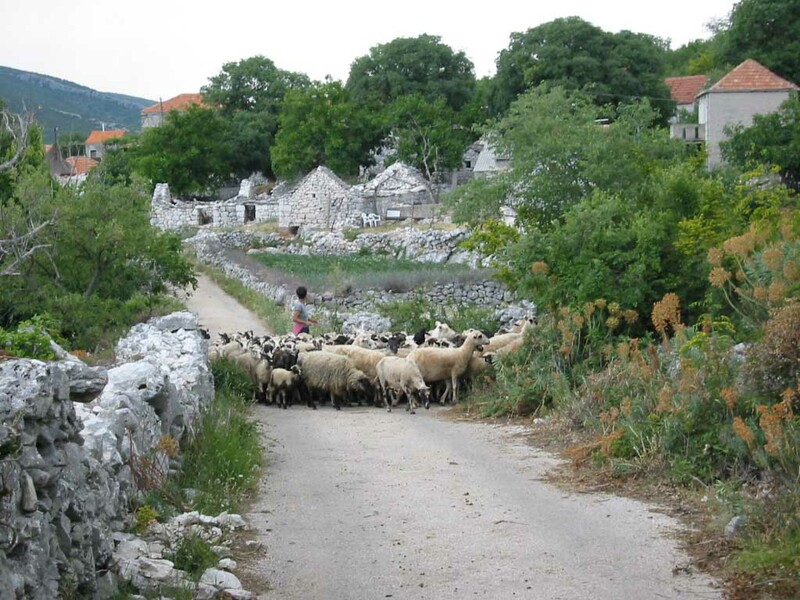 Dalmatia now attracts visitors throughout the year. 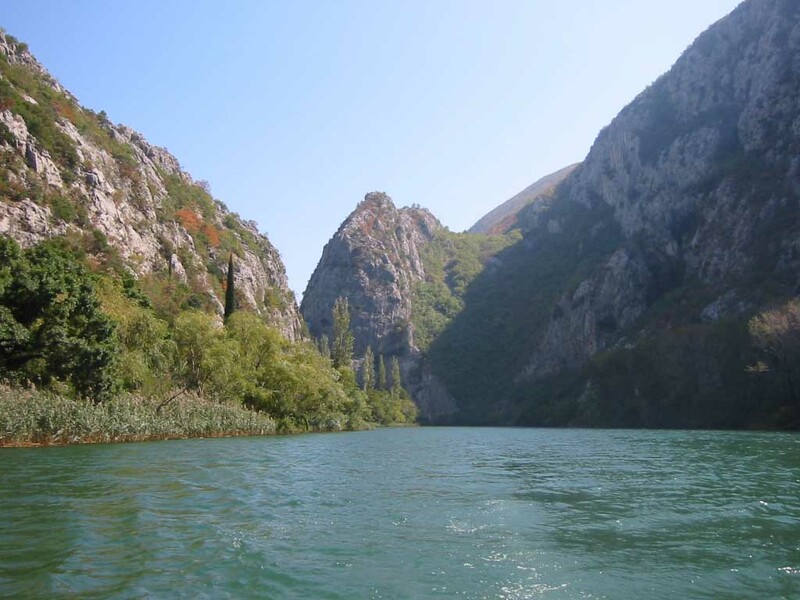 Temperatures are typically around 30 degrees in July and August at the height of the tourist season, but September is still very pleasant and less busy. 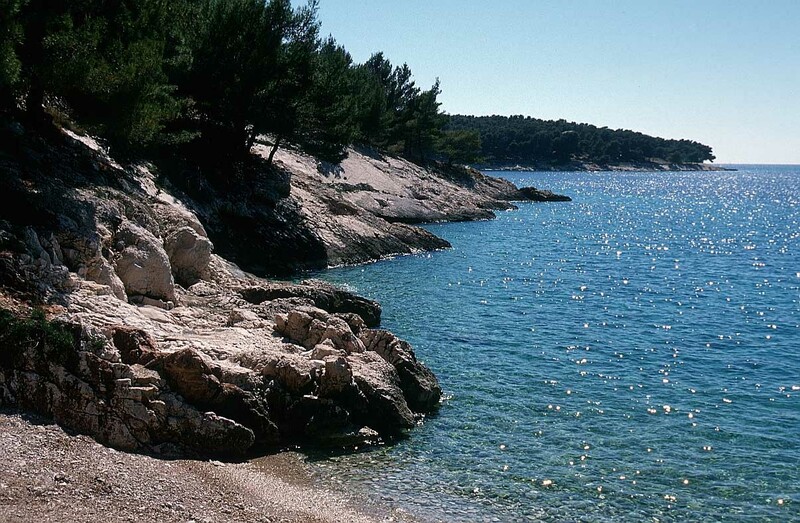 Even winter months in the coastal parts of Croatia are mild. 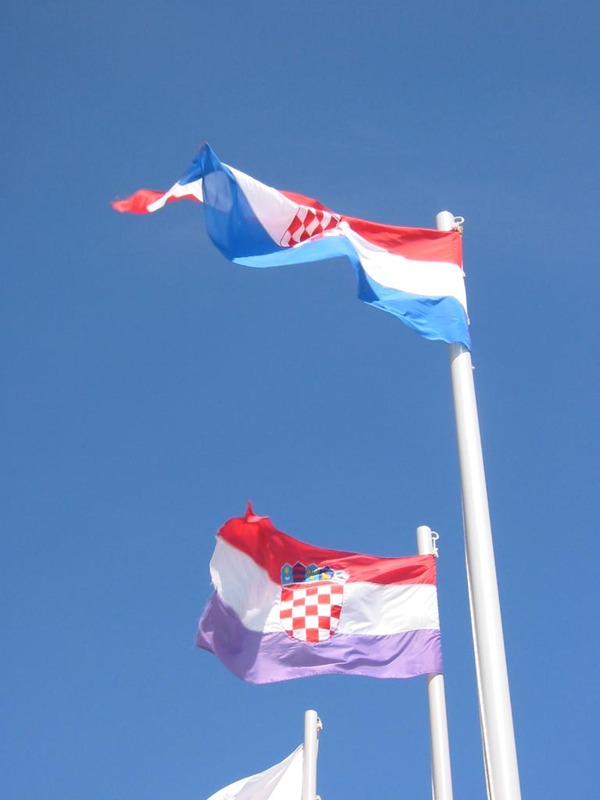 Croatia expects to be a full member of the EU by July 2013. 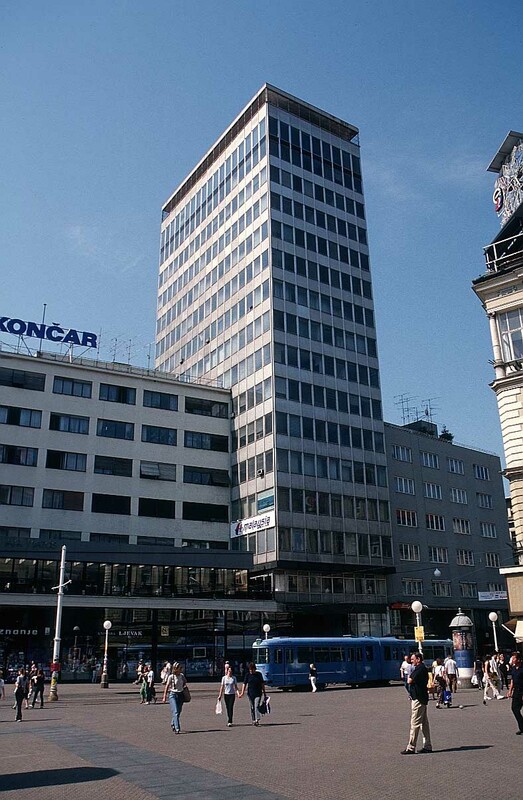 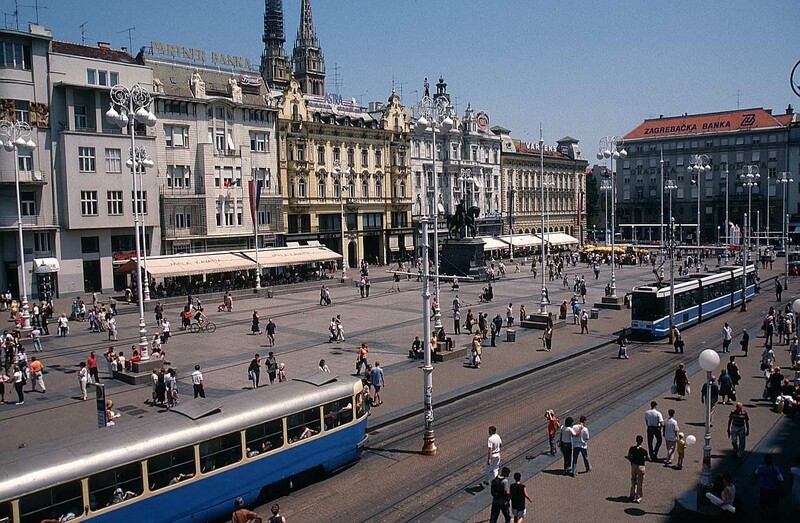 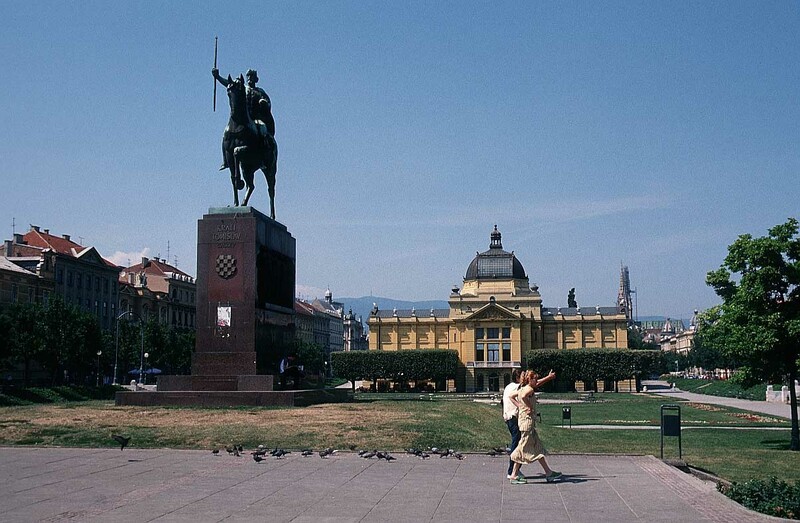 Its capital, Zagreb, began as two medieval hill top fortresses overlooking the Sava River. 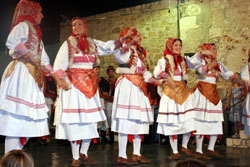 It is a city still noted for its medieval streets and architecture, as well as 19th century palaces and open air markets. 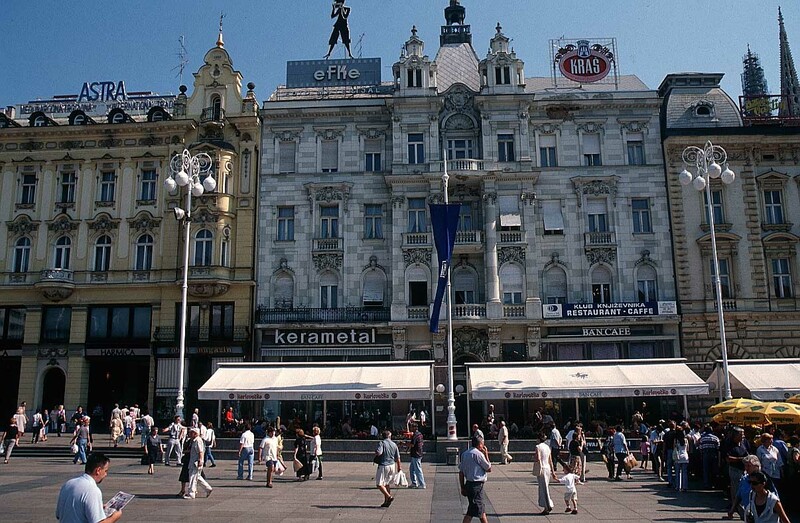 As the country’s capital, it is the centre of cultural activity and sport – something that Croatia increasingly excels at.